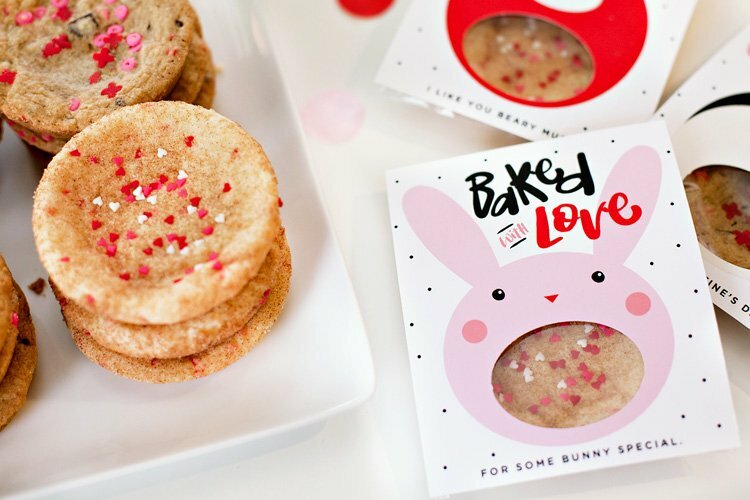 Tonya Coleman here from Soireé Event Design, and I’m back with the “Look for Less” series sharing my “Puppy Luv” Valentine’s Day Party for $100! 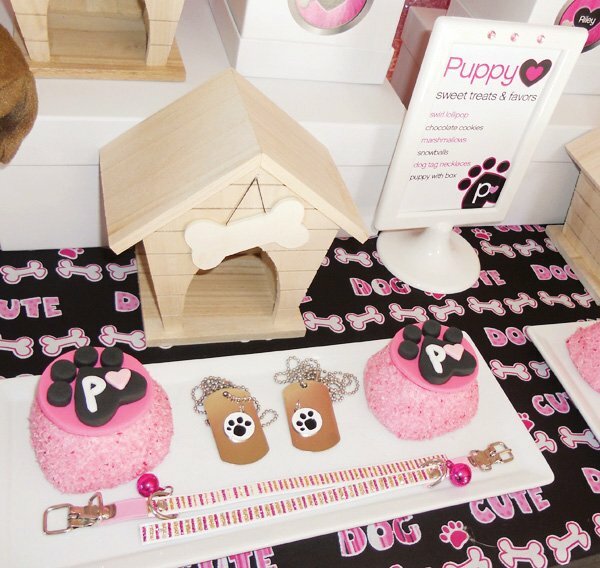 Today’s guest post is all about LOVE…”Puppy Luv” that is! My daughters LOVE puppies! 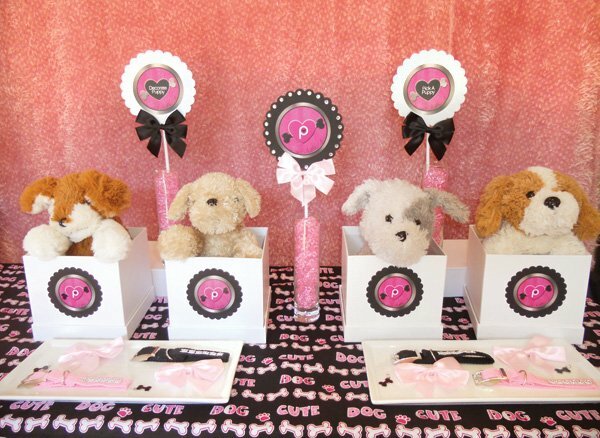 That was my inspiration point to designing a girly puppy playdate for my 2 daughters & their 2 BFF’s for Valentine’s Day. Be sure to scroll down to read my 6 “Budget Chic” tips to pull off a high-end looking event for less! 1. Use free shipping & online coupon codes! Always signup for email updates from your favorite vendors to keep up to date with promotions and to take advantage of free shipping offers. I was able to take advantage of $10 off and free shipping offers from Oriental Trading. Also, before I buy anything online, I check my favorite online coupon code source (www.retailmenot.com) to see if there is an active coupon code I can use. 2. Use gift cards and coupons you got for free while doing your Christmas shopping! While doing your Christmas shopping hold on to the free % off coupons or gift cards with purchase you get and then use them in January to purchase the more expensive items for your upcoming Valentine’s Day party. I was able to purchase for FREE all of the white boxes with lids from Michaels this way. 3. 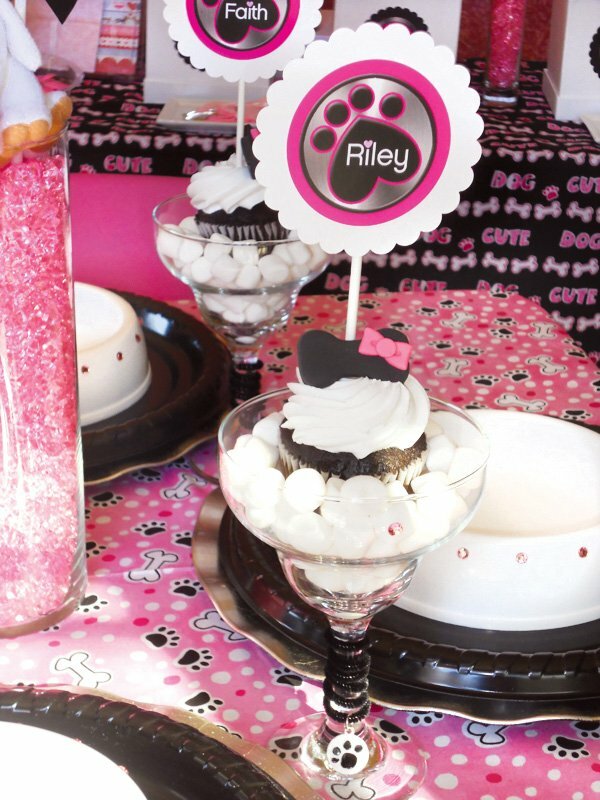 Spend the majority of the budget on custom & personalized extras like fondant & printables! Even on a budget, you can still incorporate a few high-end designer items. 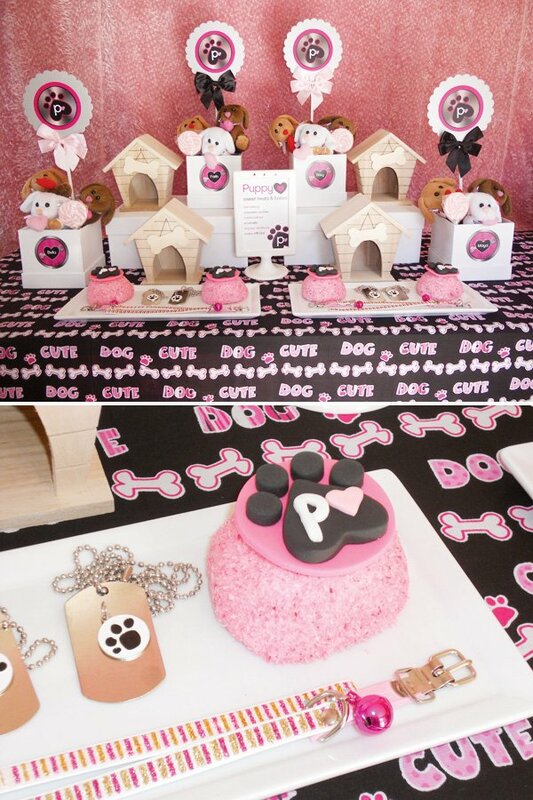 I chose to use custom fondant toppers & personalized printables to give this party a high-end polished look. 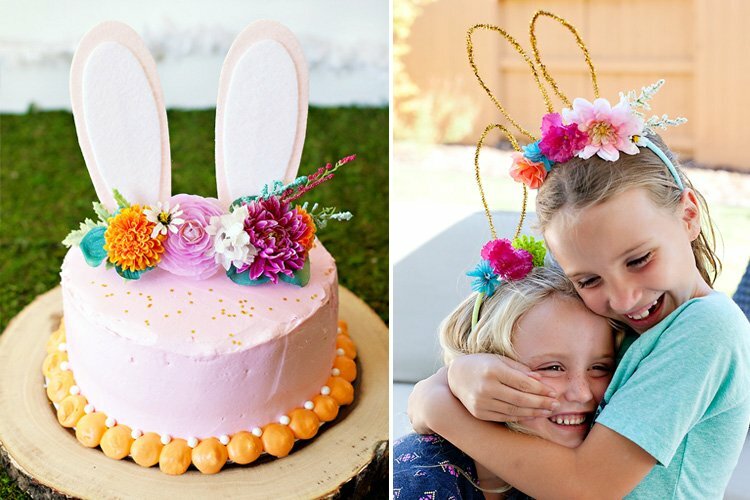 This way I can spend a fraction of the budget on store-bought sweets and then more money on the fondant toppers to give them that high-end designer look. Little girls love to see their names printed on things. 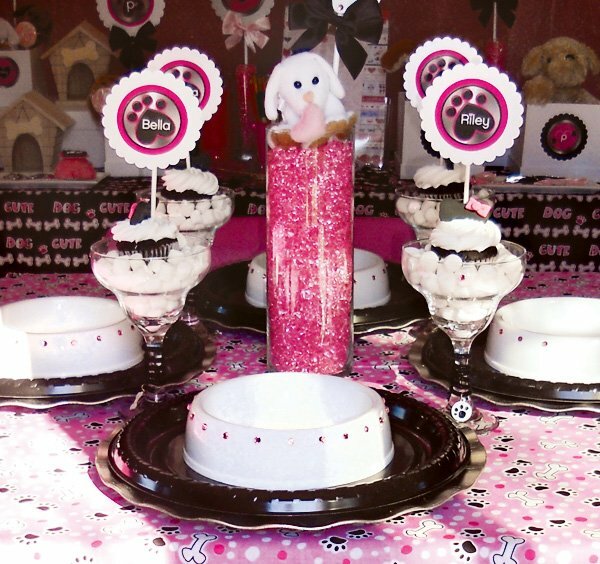 Here I used our “Puppy Luv” printables that add that extra special touch that makes your event unique and memorable. 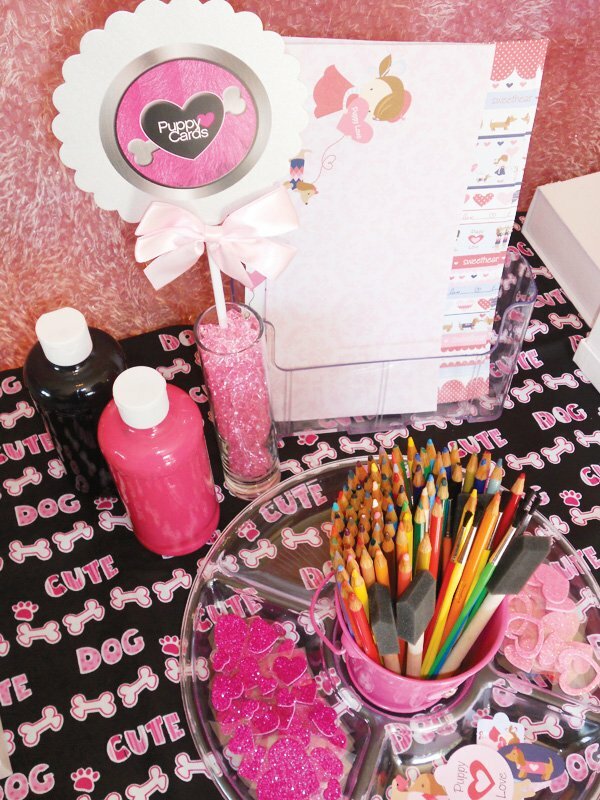 “Puppy Luv” printables are available now in our shop here. 4. Stock up on after Valentine’s Day clearance items for next year’s party! I do this religiously! 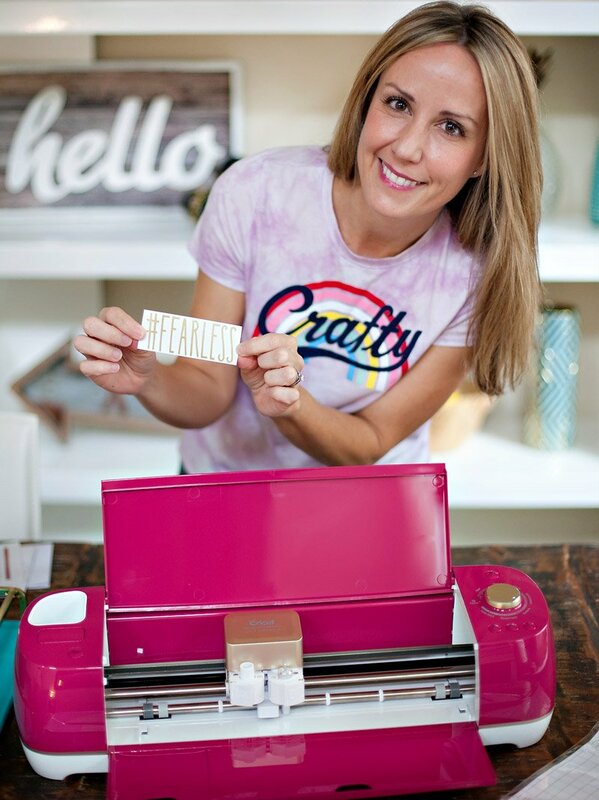 There are some craft & favor items that you know for sure you can use time and time again. I stock up on stickers, papers, ribbon, favors, etc. during the after Valentine’s Day clearance sales when it’s 75% off. Now I have a stash to use for next year’s party! You can also scour the after Christmas sales too to stock up on red decor items you can use for your upcoming Valentine’s Day party! 5. 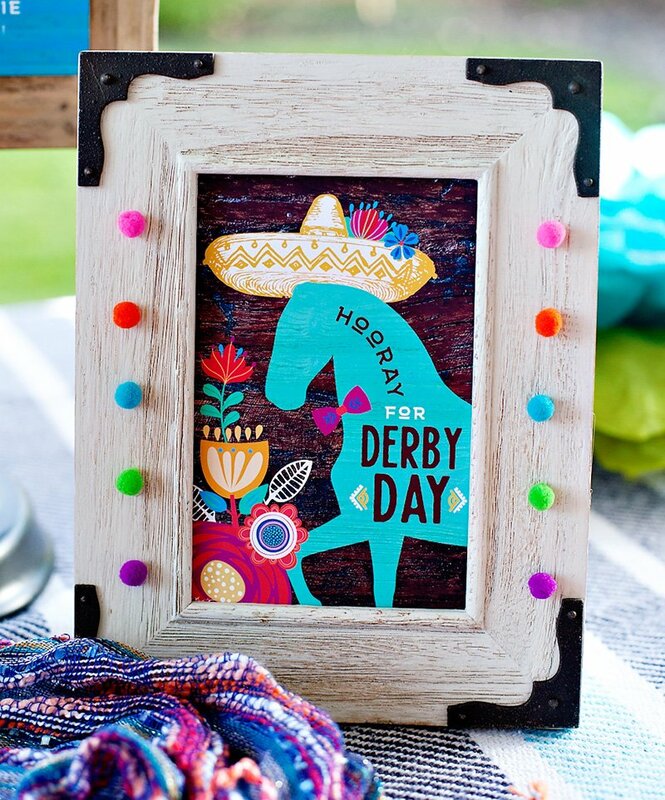 Use a theme that your child LOVES and a color palette that you own already! 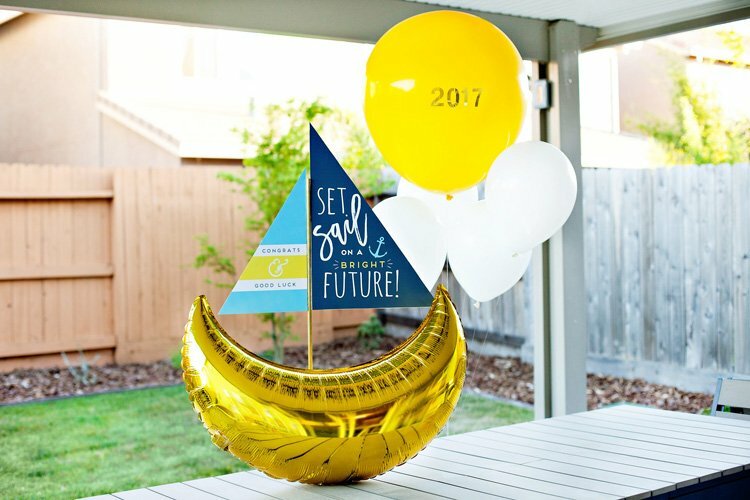 Usually if you choose a theme that the child already loves, there’s a good chance that they own lots of gently used toys and decor items that you can use in your party decor. Using a color palette you already own allows you to reuse items you already have. White & silver are always my go-to colors! 6. Buy something once and use it in many different ways! I do this alot when working with a tight budget. When favor items come in dozens and I only need 6 (for example), I will find creative ways to use the other 6 favor items in the decor (saving $). Here, I had to purchase a dozen of the dog charms, so I used 4 charms on the stems of the margarita glasses, 4 charms to accessorize the puppies and 4 to dress up plain dog tags as take home favors…ALL FOR $3!